In this tutorial I show you how to get cleaner HDR photographs. In this example I am merging three exposures shot from a bouncing and moving platform (aka a boat). The correction tools in Nik HDR Efex Pro 2 did an excellent job of removing unwanted distortion and poor overlap. 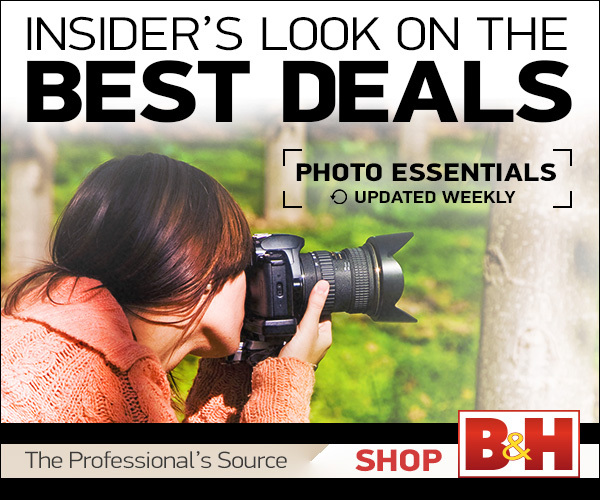 For more great photo resources, check out Photofocus for daily news!